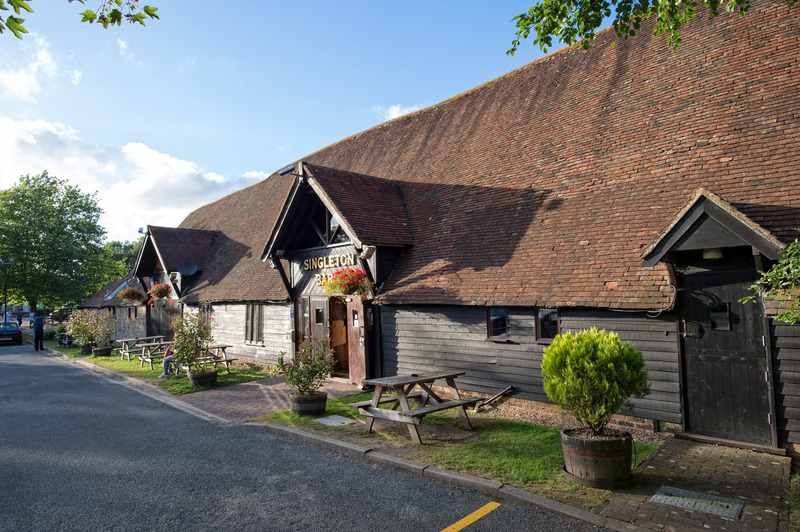 By car: The pub is easy to reach, just five minutes from junction nine of the M20. Take the Tithe Barn Lane turning on the A28. By bus: The pub is on the A-line bus route, which goes to and from the centre of Ashford.